LOLOL I loved the Viola part. Yeah it was ok. Laughed at the "Big Lebowski" joke. 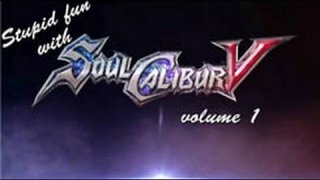 What happens when Soul Calibur meets Robot Chicken?